Fences | Masters Group Ltd.
Building a great fence is harder than it looks. 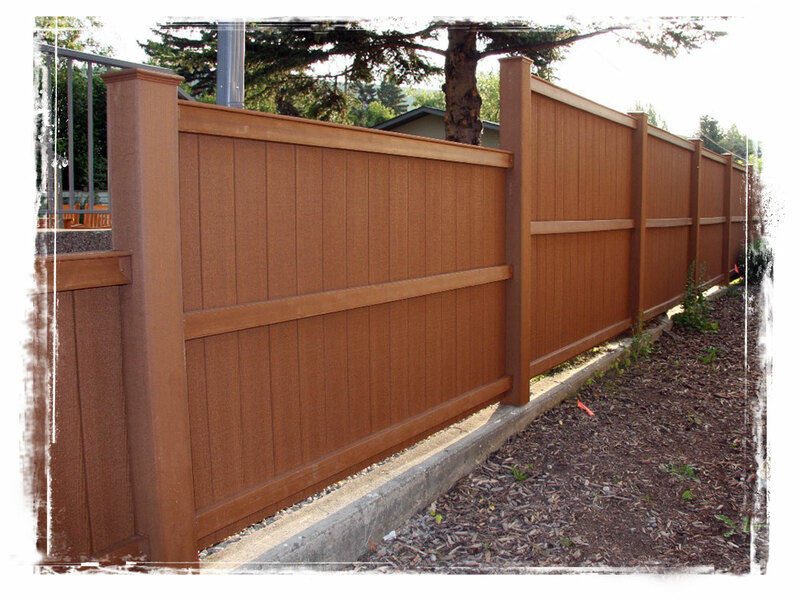 Masters Group Ltd. has the experience to build you a fence that will not only look great, it last for years. 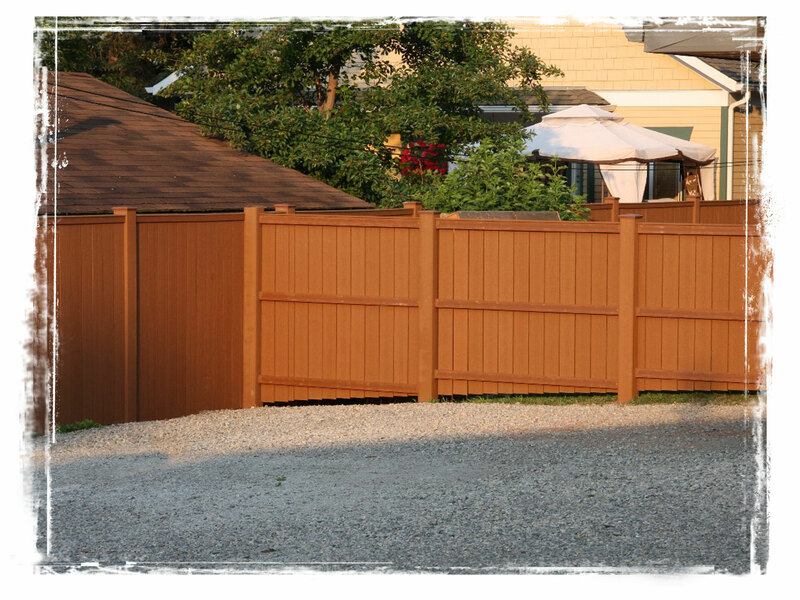 We will ensure that your fence project suits your yard and doesn’t waste materials, time and money. Everything from permits, wood choices, post spacing and design styles can be handled by our team. The quality of our fence construction project can be viewed in the photos below. Please click on any photo to be taken to our full portfolio of past projects.